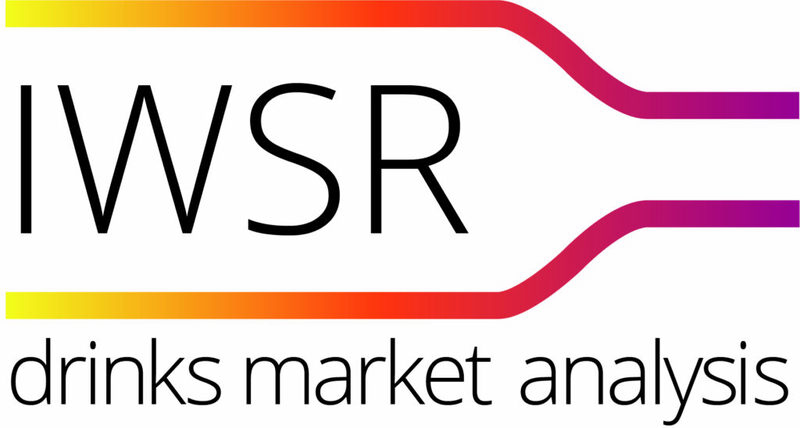 London, UK – Though organic wines represent a small subset of the total global still wine industry, new research from IWSR Drinks Market Analysis shows a rapid increase in the coming years as consumer sentiment for sustainability and organic products grows. The IWSR Organic Wine Report, published this month, includes findings presented at the Millesime Sudvinbio fair earlier this year, and forecasts that by 2022, worldwide consumption of still wine is projected to reach 2.43bn nine-litre cases. The organic wine subcategory is expected to post the strongest increases (+9.2% compound annual growth 2017-2022). The European Union defines wine as ‘organic’ if it is produced from organic grapes or from oenological techniques and substances authorised for organic wine. In the US, the United States Department of Agriculture mandates that before wine can be sold as ‘organic’, both the growing of the grapes and their conversion to wine must be certified. While overall total wine consumption in the UK is in decline, organic wine volume is expected to post a CAGR of 9.4% 2017-2022. Consumers in the UK are paying an average 38% more for a bottle of organic versus non-organic wine and are buying considerably more red wine than white/rosé (60% versus 40% respectfully). About 72% of organic wine in the UK is Old World, with France, Italy and Spain at the forefront. Organic wine speaks to a broad audience in the country, but primarily caters to wealthier wine lovers and/or regular buyers of organic produce, and those who reside in metropolitan areas (particularly London). Total still wine consumption is increasing in the US, and though still a niche category, organic wine is slowly taking share from non-organic. Total wine volume in the US is forecasted to increase about 1% CAGR 2017-2022, with organic wines expected to post 14.3% growth. More than 70% of organic wine sold in the US is produced in the US. Organic wine buyers in the US tend to skew female, Millennial, and higher income, especially those consumers in major markets who focus on healthy lifestyles and have a preference for natural food and beverage products. Organic wine in France, 99% of which is from French producers, is gaining strongly and now accounts for just under 4% of the overall still wine category. Total wine in France is forecasted to decline by -2.1% (CAGR 2017-2022), but organic wine is expected to increase 13.3%, to 17m cases. Distribution of organic wine in France is dominated by medium- and largescale supermarkets, and increasingly is making inroads in the on-trade in by-the-glass pouring. Though Paris is the key driver of the country’s organic wine market, the trend is beginning to spread into other large metropoles and the French countryside. Germany is the world’s largest market for organic still wine and has grown strongly since 2012 (at a CAGR of +17.9%). Organic wine accounted for 6% of still wine consumption in the country in 2017, with locally produced German wine representing approximately 52% of that volume. Organic wine in Germany is particularly purchased by women, consumers over age 50, and higher earners. The organic wine market in Japan is relatively well-developed and already represents around 10% of total still wine sales, thanks to an average growth rate of 8.2% over the past five years. This is expected to slow over the forecast period 2017-2022, but the segment will nonetheless considerably outperform the overall category. The vast majority of organic wine in Japan is imported (particularly from France), and is dominated by red wine (84.8% of the category). 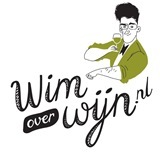 Dit bericht is geplaatst in Internationaal, Nieuws, Redactie. Bookmark de permalink.